I had been experiencing the pain in my upper leg/lower back area for quite some time & had been to a couple of physio sessions but nothing helped until my PT recommended me to Rolfing Fitsmile London. Honestly the first session i had with Jaro i noticed a massive difference. I went to a second session & the pain had completely gone. 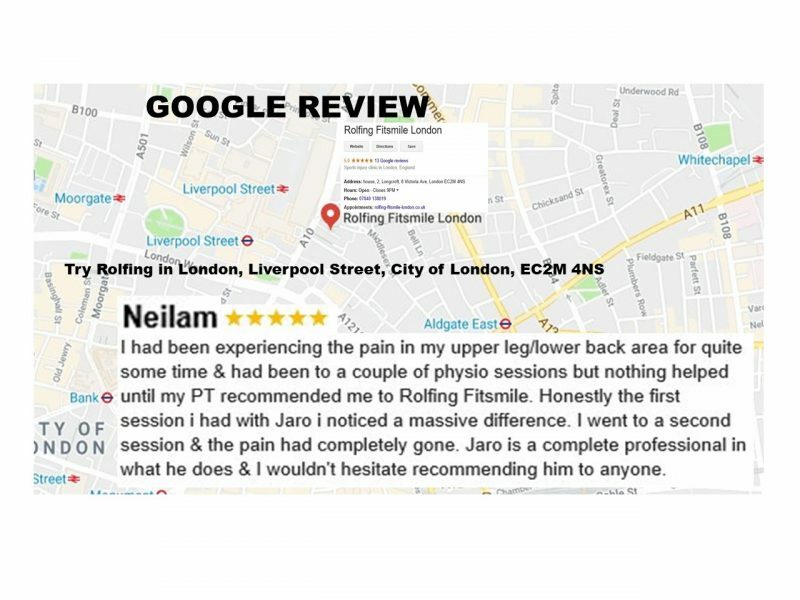 Neilam reviews Rolfing Fitsmile London Jaro Wojciechowski. For booking a Rolfing appointment by Liverpool Street station in London, please click here. Rolfing Fitsmile London Before and After Rolfing process photos. Luke practises Rolfing in St Albans, treating postural issues, neck and shoulder pain, back pain, and jaw tension. 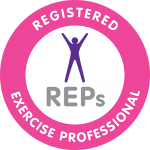 Personal Trainers London Ltd provides up-to-date information to help PTs and their clients.